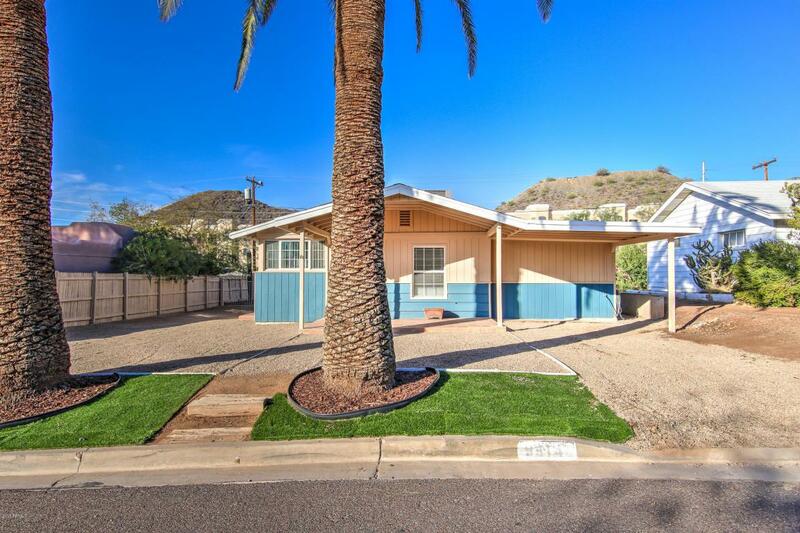 Serene in Sunnyslope! You won't want to miss this adorable home with a BRAND NEW ROOF! 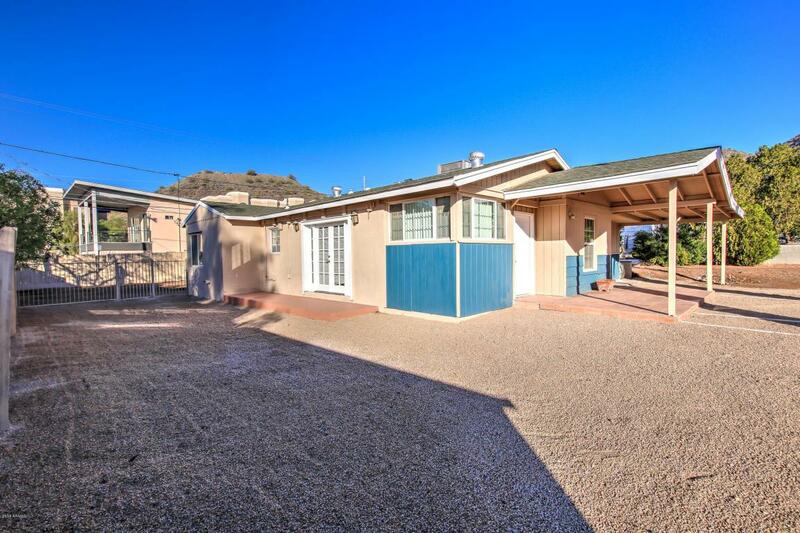 Surrounded by stunning Mountain views you will feel right at home the minute you enter this darling bungalow style home. 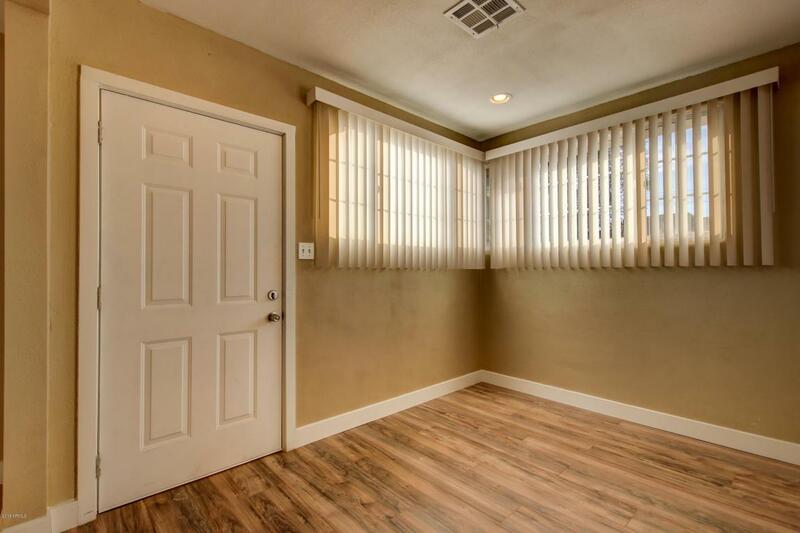 Updating includes new kitchen, flooring throughout, lighting, interior doors, new bathrooms, new sewer system, new landscaping in front with fresh paint inside and out! HUGE back yard with a blank slate to make your own. 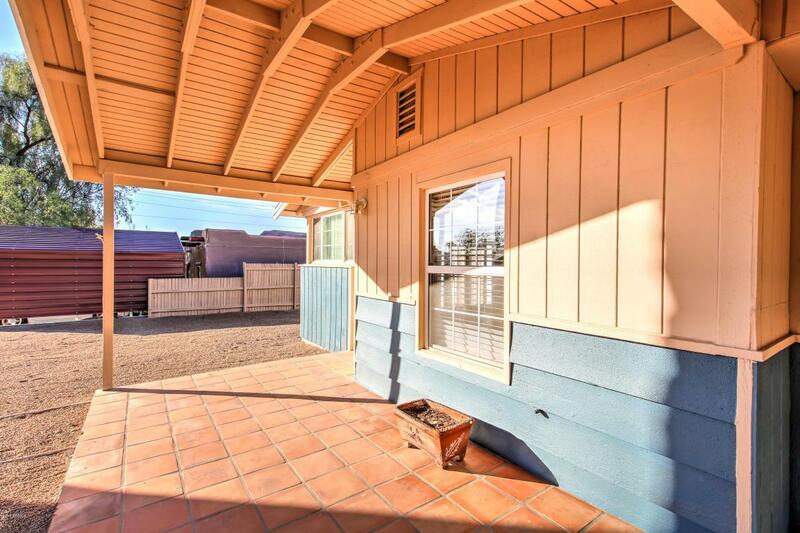 An amazing opportunity to own a 3 bed, 2 bath move in ready home!